West Allis, Wis. (September 15, 1963) - Parnelli Jones, known primarily as a big car driver, scored his third record smashing victory in two months Sunday in the 250-mile late model stock car race at State Fair Park. 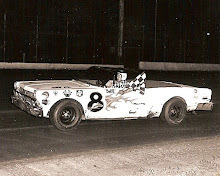 Driving a 1963 Mercury, the Torrance, Calif., veteran finished 38 seconds ahead of runner-up and teammate Rodger Ward of Indianapolis in the national championship classic marred by a five-car pileup. Jones' winning ride before 21,478 fans was worth $4,694. 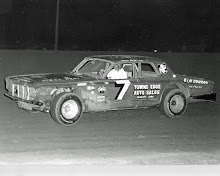 Racine's Norm Nelson, one of five in the pileup, spun into the wall on the 14th lap trying to avoid two other autos. He climbed out of his wrecked Plymouth and into another he owns, being driven by Paul Goldsmith, but could wind up no better than 17th. 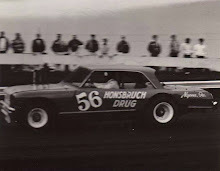 Also spinning out trying to avoid a collision were A. J. Foyt and Don White, both driving Fords. Foyt and White suffered face cuts. The autos involved in the original pileup, which caused the other three drivers to crash into the wall trying to avoid them, were Bill Cheesebourg and Ralph Liguori. Jones' record average speed of 90.659 miles an hour enabled him to complete the distance on the one-mile black oval in two hours, 45 minutes and 27.309 seconds. Jones, this year's Indianapolis 500 winner, led almost the entire way after pulling in front after the second lap. Behind the first two finishers came Whitey Gerken of Franklin Park, Ill., and White of Keokuk, Iowa. Curtis Turner of Roanoke, Va., filed an official protest after officials awarded him eighth place. Turner contended that he finished fourth. Jones' earlier stock car victories here were just as convincing. 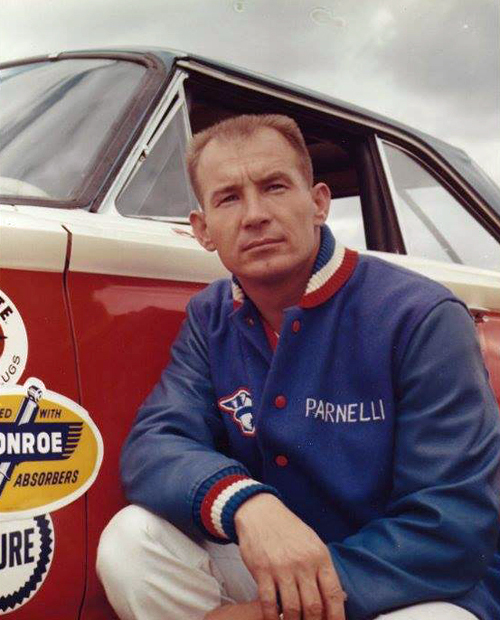 He set 18 track records and led for 343 of the 350 total miles. 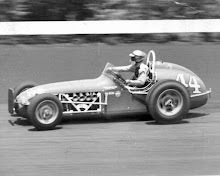 Finishing fifth through tenth were John Rostek of Fort Collins, Colo., Herb Shannon of Peoria, Ill., Elmer Musgrave, Peoria, Ill., Curtis Turner, of Roanoke, Va., Ed Meyer of Glenview, Ill., and John Kilbourn of Decatur, Ill.
White now leads the overall United States Auto Club point standings with 2,376. Foyt has 2,350 and Nelson 2,200. Only one race remains, a 50-miler at Schererville, Ill., with the winner getting 110 points. 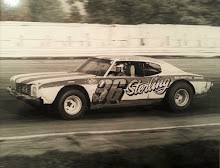 Milt Curcio of Racine spun in the south turn and finished 22nd. Nelson picked up $299 and Curcio $175.